First page, first chapter, Tenderfoot. 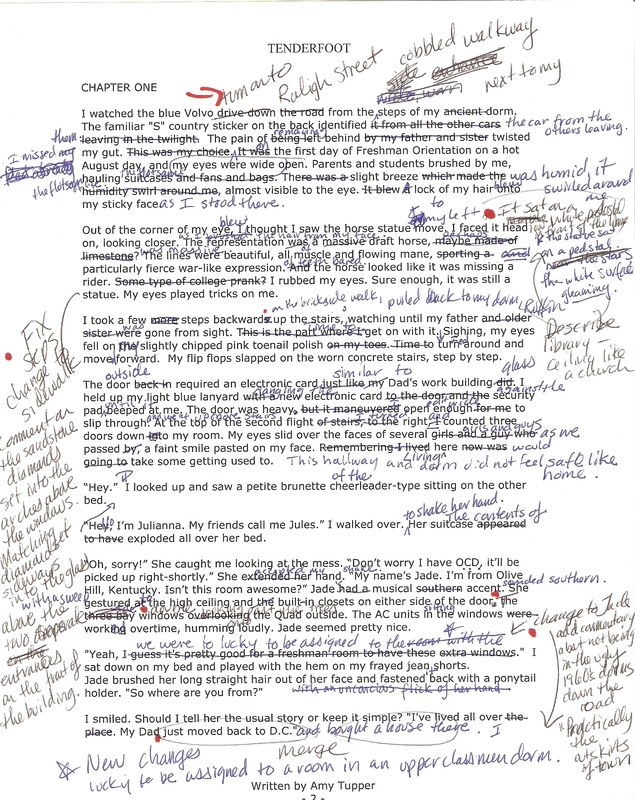 This is why all writers must learn to edit! The writing for BLINDED, the second of four books in the TENDERFOOT series will begin by May 1st. Based on how long it took to write and edit TENDERFOOT, I anticipate the release of Book 2 by November 1st, 2011.